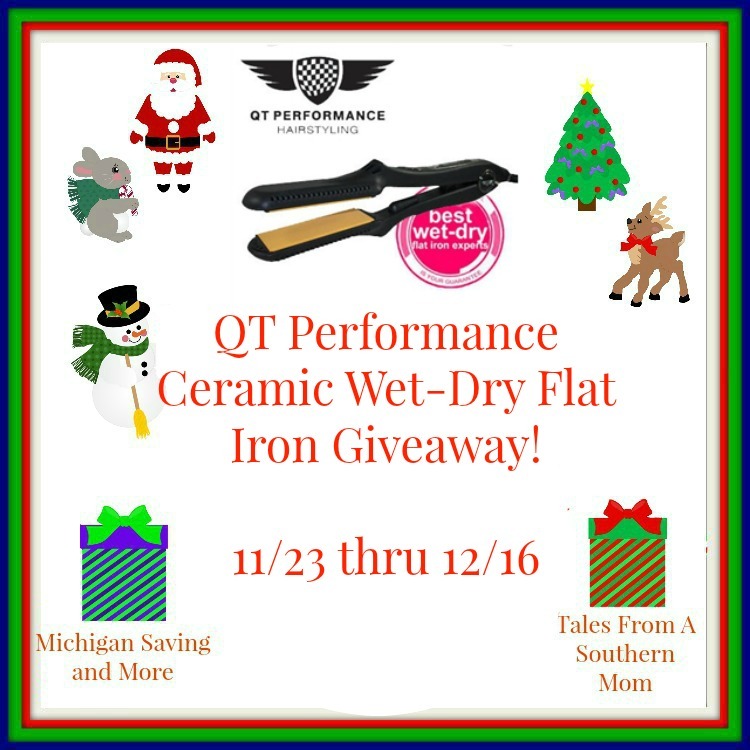 Enter to win a Flat Iron Experts QT Wet-Dry Ceramic Flat Iron! I would buy the ceramic 1″ flat iron! I would love to buy the Cortex 4 in 1 Curling Iron / Styling Iron Set.